When it comes to buying a pre-owned car, it’s important to do your research and make sure you know what you’re looking for. 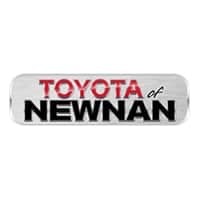 Once you’ve determined the body style, mileage, age, price, and special features you want in a car, you can come on down to Toyota of Newnan, the car dealership in Newnan, Georgia you can rely on. We carry a wide range of new, used, and certified pre-owned vehicles. We want to help put you behind the wheel of your brand new Toyota car or truck today. That’s why we offer great specials on pre-owned Toyota cars and SUVs, an easy trade-in process, and our used cars under $10K. Here at Toyota of Newnan, there’s a car for everyone. The more you know about your dream car, the easier it will be to drive home in one today. Consider reading driver reviewers, determining the age, mileage, and style of the car you’re looking for and setting some hard and fast rules for what you don’t want. All this will ensure you get the right Toyota vehicle, like our certified pre-owned Toyota Sienna, Corolla, or Camry models. 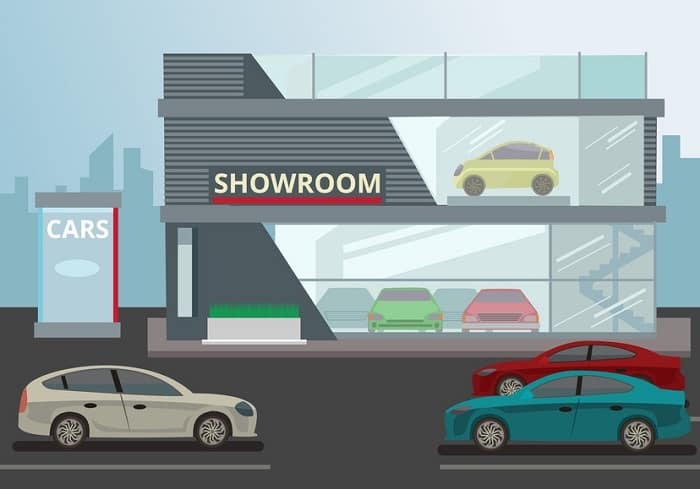 Wondering what it means when a car is certified pre-owned? CPO vehicles have undergone an extensive inspection from the manufacturer with a 160-point check that includes the steering system, frame and structure, tires and suspension, and overall condition. CPO vehicles also come with warranties and roadside assistance. But don’t worry, whether your new Toyota Camry is a certified pre-owned vehicle or not, we still take the extra time and research to ensure it runs smoothly, safely, and nearly as good as new. That’s because we know that Toyota quality lasts for years with the right care and consideration, and we want to deliver it to you. Whether you’re on the hunt for a brand new Toyota truck or a pre-owned Toyota Prius, let our team at Toyota of Newnan help you find the perfect one! Come on down to 2 Herring Road in Newnan today so you can drive home in your new-to-you Toyota vehicle tomorrow!